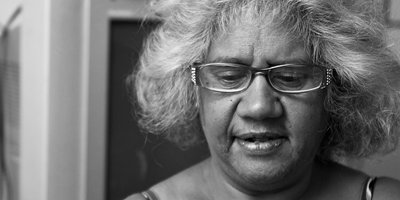 STEPS Education and Training deliver Aged Care and Community Care courses throughout regional and remote Australia. 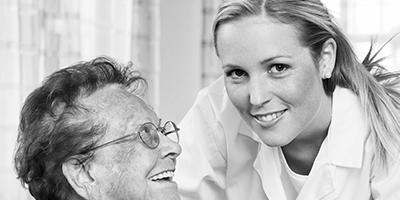 Our courses are designed in close consultation with local Aged Care providers to ensure our students learn the workplace skills most valued by our local providers. This approach to training not only makes it easier for our students to transition into employment, but has led STEPS to become a training provider of choice in many of the communities we work in.